This adventure will provide a platform from which our region can better understand global connectivity and the impacts of a changing climate, particularly as they relate to coastal communities. Our voyage will begin a dialogue around how we can craft a more resilient future for our region and our environment - both built and natural. 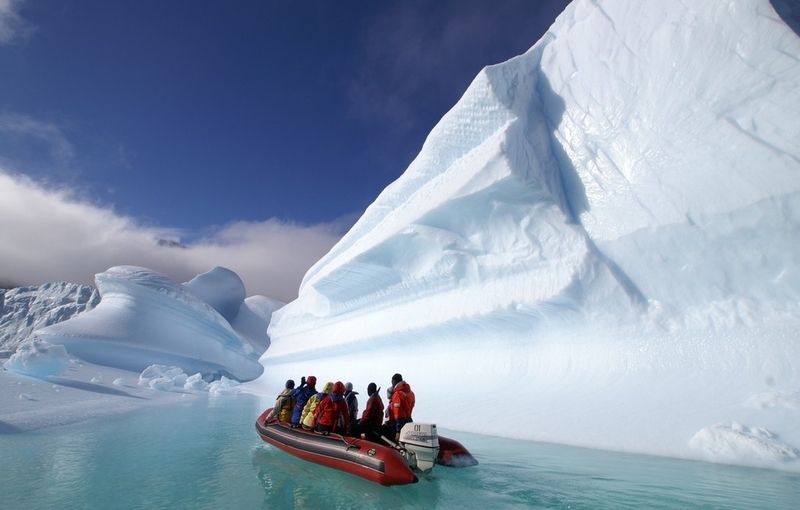 The Charleston Antarctic Expedition is a mission to explore the last pristine continent on the planet, and in doing so learn how we might save our city and the world we live in. Find out more about our Charleston and Arctic missions and the great polar explorer, Robert Swan, OBE. Meet the team that will represent Charleston in this global conversation in Antarctica this coming March 2016.